entertainment Big Brother Naija (BBNaija 2019) Start Date. Big Brother Naija (BBNaija 2019) Start Date. 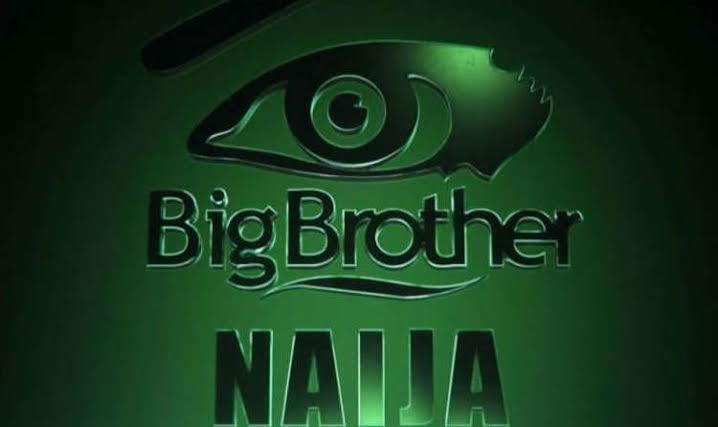 Organisers of leading Nigeria reality TV show, Big Brother Naija, BBNaija, have kept silent in announcing the start of the show for 2019. Due to this development, a large number of Nigerians have been kept in suspense as to whether or not the show will be coming up for this. The Organizers of the famous reality TV show announced that the 2019 edition would air after the general election in February. A report which was allegedly made known by a source at Payporte (the official sponsors of the last reality show). However, while some Nigerians think the delay it was due to the country’s just-concluded General, some fault the organisers’ inadequate preparedness. Also, in the reactions of Nigerians, doubts have begun to arise as to whether or not the program for this year will take place, due to several festive programs in the country.